One of the most widely used methods of statistical estimation is that of maximum likelihood. The method of maximum likelihood finds the values of the model parameter that maximize the likelihood function. The method is also broadly used in quantitative analysis and financial modeling. When I look back on my professional life as a quantitative analyst, risk manager and consultant, there are a number of issues that would spring to mind: Volatility forecast, rating models, time series analysis, credit portfolio or copula models. Make an assumption about the data generating function. Formulate the likelihood function for the data, using the data generating function. Find an estimator for the parameter using optimization technique. Anyone who wants to know more about the concept, I recommend to have regularly a look to a book of your choice. The two first points – assumption and formulate the likelihood function – require brain or a cookbook. The internet provides solutions for the most common problems. Alternatively, you can read relevant specialist literature. You will see that the structure of the examples will be highly similar. User surely benefit from some prior Excel and VBA literacy. I think the best way to learn is to try it yourself. Assumption about the data generating function and formulate the likelihood function. GARCH models are used mainly in analysing financial time-series data, in order to ascertain its conditional variances and volatilities. GARCH(1,1) is defined by the following equation. WEB_REG_MAT is a linear algebra library which provides an efficient class for vectors, matrices and basic linear algebra calculation.  The WEB_REG_MAT class is zero-based. The ten elements of a 10-element vector are numbered from 0 to 9. Four parameters are passed to the function during function call and the sum of log likelihood is re-turned. parameter vector to be estimated. In this example size of three. A vector of log likelihoods. Empty Vector, the WR_MLE Class resized it. During each run of the loop the conditional variance (sigma_sqr_t) and the log likelihood is scores.val_A(i) calculated. In the second step we need a driver procedure. Note that sigma_sqr is a private global variable, the given observations are provided in the Range Simple_GARCH_1_1!D4:D997, the sample variance in Simple_GARCH_1_1!G5.